Sales are the lifeblood of any successful organization – they drive the profitability and drive up the revenue of any startup or small business enterprise. The sales function is directly connected to all essential departments of any company, and an engaged sales team can positively impact the bottom line results dramatically! Technology has been a real game changer for the sales function – in fact, a lot of companies now utilize the power of specialized sales force automation software packages for tasks that were previously carried out by members of sales teams. 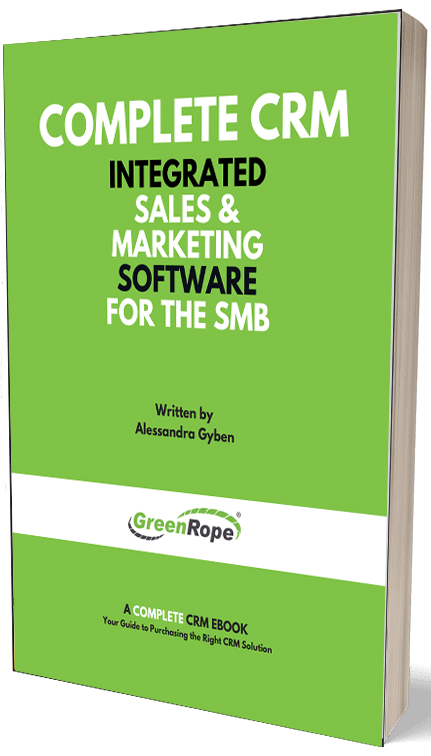 Sales force automation software systems are now an indispensable business asset, and manage a multitude of activities such as lead management, contact management, reports, analytics and productivity acceleration. Any organization’s sales team is generally overworked and hard pressed for quick results- automatic sales platforms are a dynamic solution that help to save time, money and energy in the long run, thereby driving productivity. Custom made software systems address specific problem areas of your nice business and act as a potent tool that can provide any company with a strong competitive advantage. In fact, the international sales force automation software market size is forecasted to reach a whopping $7.4 billion by the year 2023, rising tremendously at a market growth of 10.6% cumulatively per annum. Centralized Tracking of Customer Data: One of the biggest advantages of SFA software is that it maintains a centralized repository of customer data in an organized manner. Sales team members have access to structured information about contact name, details, past interactions, purchase history and transactions, enabling them to mold their sales pitch effectively for optimum results. Employees are able to follow up potential clients with ease, and view essential details for hassle-free sales procedures. Getting top class sales force automation software is the best way to keep track of vital customer data in a secure and streamline environment. Easy and Customized Report Generation: The sales function has to generate highly advanced reports so that important company information is available to senior executives at a glance – sophisticated SFA software has state-of-the-art abilities that allow for customized report analytics. There are varieties of templates and user-friendly visual tools that can be utilized to make detailed reports that ensure better quality managerial decisions and also provide crucial business intelligence to sales team members. Choose your sales force automation software wisely to make great analytical reports and stay on top of the sales game! Saves Time For Team Members: One undeniable fact is that the sales function in any department is the most highly pressured department – sales force automation software will boost the operational efficiency of any organization to the greatest heights! With a good sales automation system, previously manual administrative tasks can be mechanized and this saves a lot of time, efforts and money. Sales team members can focus on important business decisions that lead to the optimum utilization of scarce resources and time. Higher Mobility: Cloud-based automated sales force automation systems promote on-the-go functionality as sales staff members are not restricted to physical offices premises, and can access data from any geographical location in the world. They can remain connected at any time with team members and access information through any device such as their mobile smartphone, laptop or personal computer – all that is required is a high-speed working internet connection. Mobile SFA software is the future of modern sales technology and it needs to be harnessed in the best possible way to enhance output and employee collaboration in any company! Accurate Sales Forecasts: The prime function of the sales department is to manage the sales pipeline effectively and accurately forecast figures with the help of intelligent marketing tools. Sales force automation software facilitates the availability of real-time data, sets metric-based goals and allows managers to track sales deals intuitively. A few clicks and sales team members can create personalized sales or marketing campaigns that will build customer engagement in the long run. So make sure to implement an excellent sales force automation software system that will augment the seamless administration of the sales department, and increase your bottom line profits instantaneously! Sales force automation is a pioneering technology that virtually extends across all functions and drives affirmative transformation in organizations. So mobilize your resources efficiently, and leverage the benefit of sales force automation platforms – it will help your sales team crunch marketing data and act upon valuable insights, and thereby help your company achieve success in the business arena! Author Bio- Sawailal Jangid is a Digital Marketing Analyst at SoftwareSuggest. He is very enthusiastic and optimistic towards his work. He loves to dig deep into various software such as HR Software, construction management software, MR Reporting. He loves to dig deep into various categories of software. You can find him on LinkedIn.